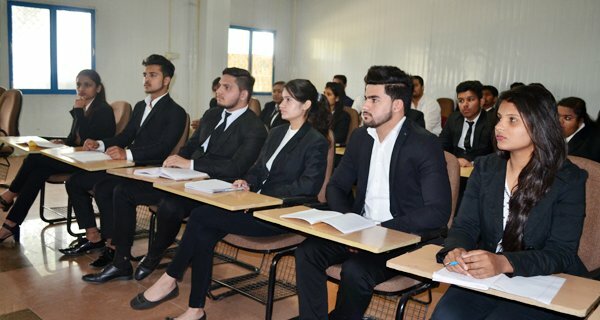 India's best Bachelor of Engineering in haryana in Mechanical Engineering which is a structured program that prepares students for a broad range of career choices in the field of mechanical engineering. Mechanical Engineering deals with design and production of tools, machines and all other mechanical equipment to be used in industries. The department offers many options extending across many interdisciplinary specialties. Our department is concerned with all types of machinery in industries and their mechanism and functioning; the design, development, construction, production, installation, operation and maintenance; such as large steam and gas turbines, components of thermal power stations, internal combustion engines, jet engines, machine tools, air conditioning and heating machines, refrigerators, etc. 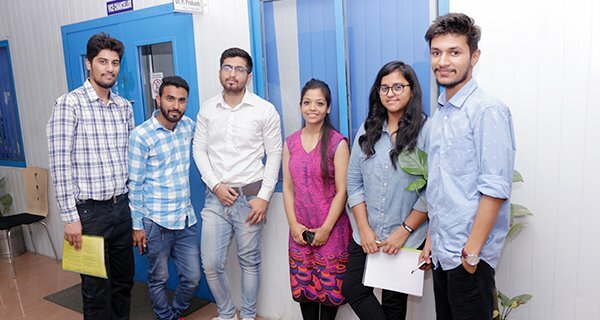 Our department prepares the mechanical engineers who are the driving force behind many of our technologies and industrial processes including innovative products like mobiles, PCs and DVD etc., in our modern world. Our department offers specializations in areas like thermal engineering, design, and production engineering, etc. 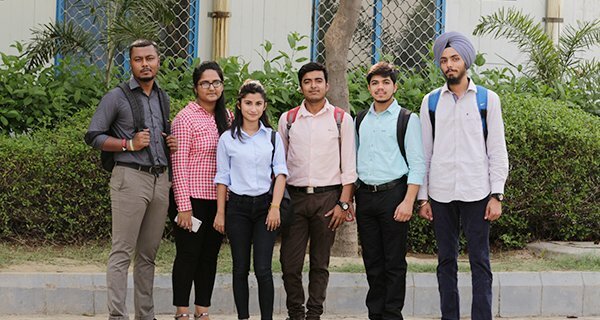 Our students when enter into the world of industries work mainly in the most reputed manufacturing firms. 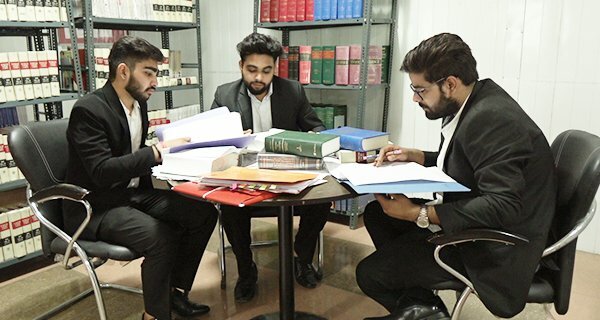 They are placed in administrative and managerial positions in government departments or public and private sector industries or do research as well as teaching in research and teaching institutes. They also opt for technical sales / marketing or work as independent consultant's job. Mechatronics is one of the emerging trends in Engineering. 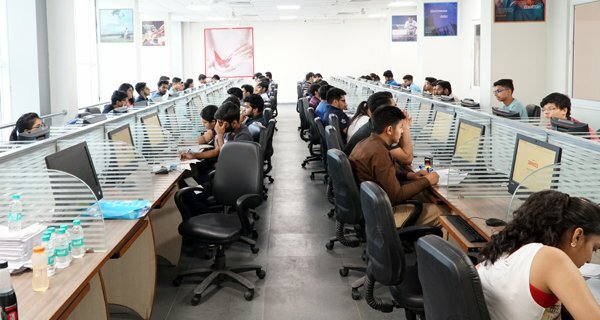 Mechatronics is the synergic combination of mechanical, electrical, electronics, computer science and information technology, which includes control systems used to design of products with built-in intelligence. 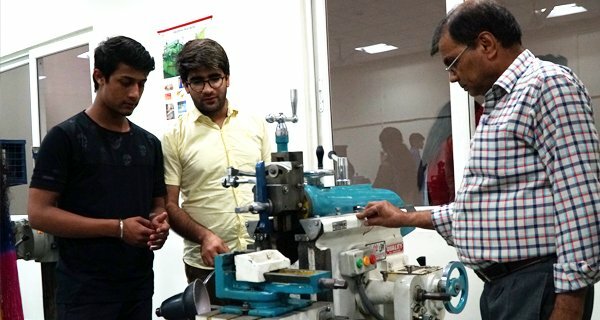 Mechatronics engineering course blends the pertinent aspects of mechatronics system modelling, sensors, actuators, controllers and real-time computer interfacing. The course focuses on all the topics needed to develop a good understanding of the basic principles used in mechatronics engineering. 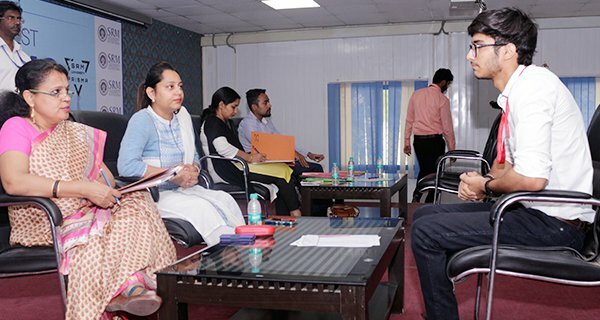 This programme aims to equip graduates and post graduates of interdisciplinary engineering knowledge required for the development of highly-intelligent products, micro systems, automation techniques and robotic devices, in order to meet the challenges of automation required in industries, transportation, medical, household and unmanned environments. 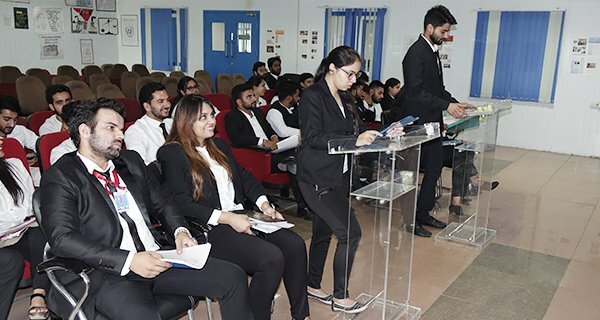 The department, apart from the undergraduate program, is engaged in many other activities such as industrial consultancy, industrial training, research, organizing seminars and conferences. 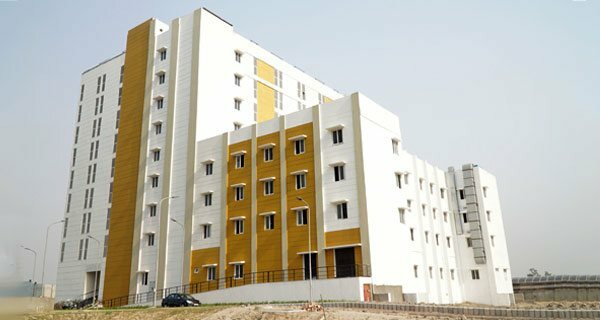 The department is well equipped with various mechatronics, control system, instrumentation, microprocessor and automation Lab etc. Under this course it is planned to visit NASA, (American Space Agency) USA and ISRO (Indian Space Research Organisation) Srihari Kota, A. P. India. Robotics and Automation is an interdisciplinary branch of engineering and science that includes mechanical engineering, electrical engineering, computer science, electronics etc. Robotics deals with the design, construction, operation, and use of robots in industries, household, material handling, space, under water etc. Robotics and Automation Engineering are the pillars in development of various products of motor vehicles, air crafts and aerospace parts, manufacturing units, power plant equipment, heating and cooling cycles etc. in the most efficient manner economically. It includes application in areas such as energy, fluid mechanics, dynamics, design, manufacturing processes, systems modelling and simulation in the most efficient manner. With time the role and scope of Robotics and Automation Engineering has crossed all limits. . It has made an entry in the field of nanotechnology; development of composite materials, bio-medical applications, environmental conversations etc. The robotics engineering sector is growing at a rapid pace, and promises to be one of the next generation fields due to the rapid growth in the manufacturing sector. Robotics engineers provide more efficient, faster, hazard free, and economical solutions. The opportunities are enormous in the field of Robotics Engineering. It is a field of creativity and innovation for people with a background in mechanical, electrical, or software engineering. A professional with relevant degree in robotics engineering can choose to work in various industries. 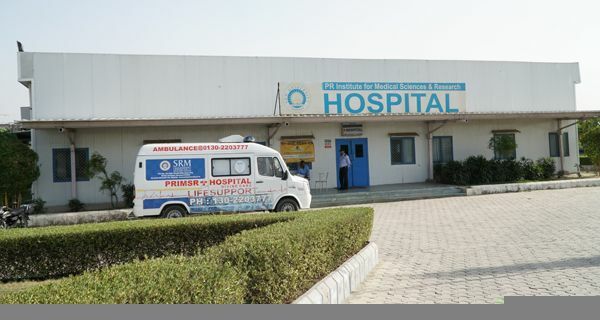 One can also opt for higher studies and research work in this domain. 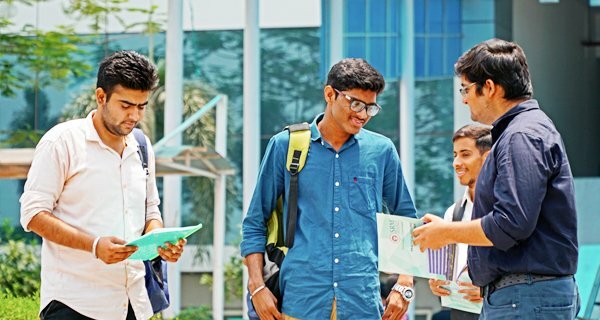 The areas are entirely customized to student and faculty joint interests, including for instance Human-Robot Interaction, Haptics, Field Robotics, Robotic Vision, Machine Learning etc. 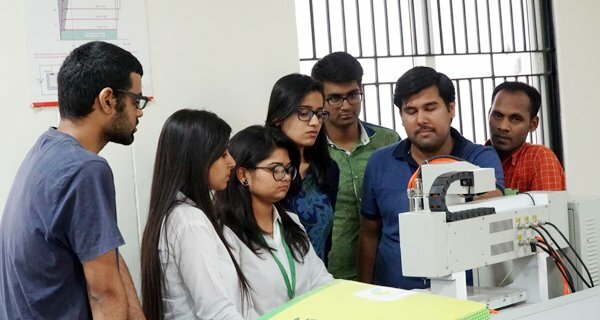 The advanced curriculum structure of Robotics Engineering at SRMUH, exposes the students to emerging trends in technology. Under this course it is planned to visit NASA, (American Space Agency) USA and ISRO (Indian Space Research Organisation) Srihari Kota, A. P. India. Eligibility: Candidates must have passed B.E./B.Tech. in Mechanical Engg. / Production Engg. / Automobile Engg. / Industrial Engg. / Aeronautical Engg. and must have obtained 50% marks in aggregate.